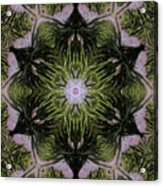 Mandala Sea Sponge iphone x case by Nancy Griswold. Protect your iPhone X with an impact-resistant, slim-profile, hard-shell case. The image is printed directly onto the case and wrapped around the edges for a beautiful presentation. Simply snap the case onto your iPhone X for instant protection and direct access to all of the phone's features! Your kaleidoscopes are very pretty. 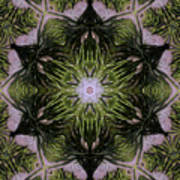 I have a whole set of them that I have done with flowers from my yard and from my outings. I haven't posted them here but I do plan to. Your work is very very nice. 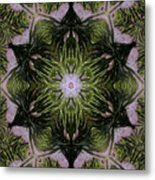 3/23/2018 Featured in Arts Fantastic World group on FineArtAmerica.com Griswold's series of Nature Mandalas are created with the purpose of promoting the beauty of natural world and enlighten environmental consciousness. 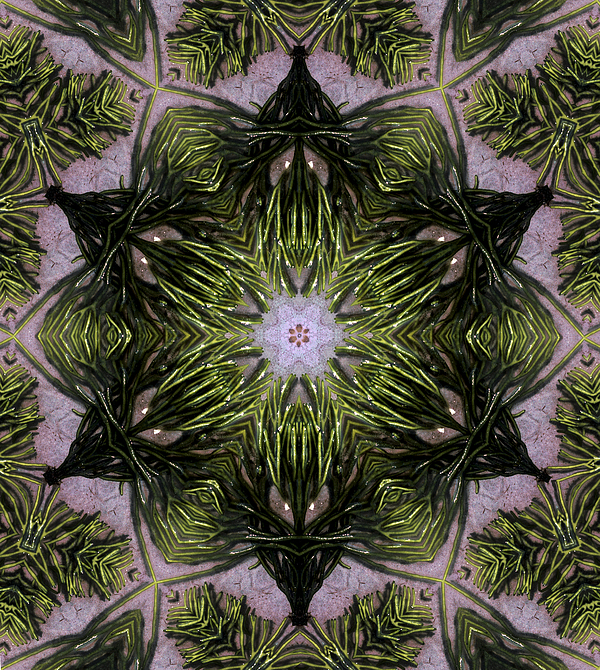 This piece was created from a photographs of sea sponges sitting upon the beach.